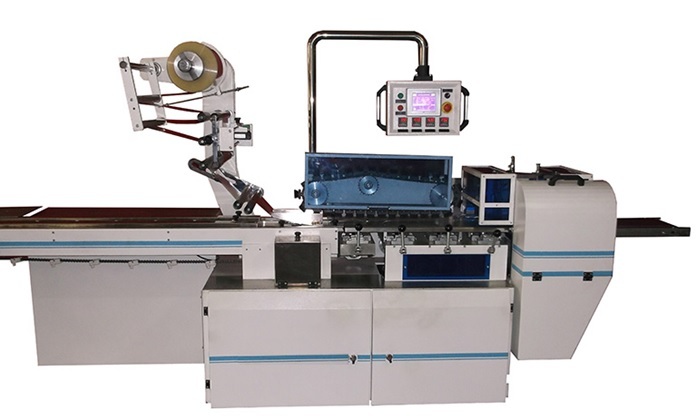 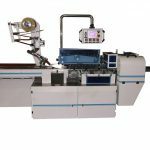 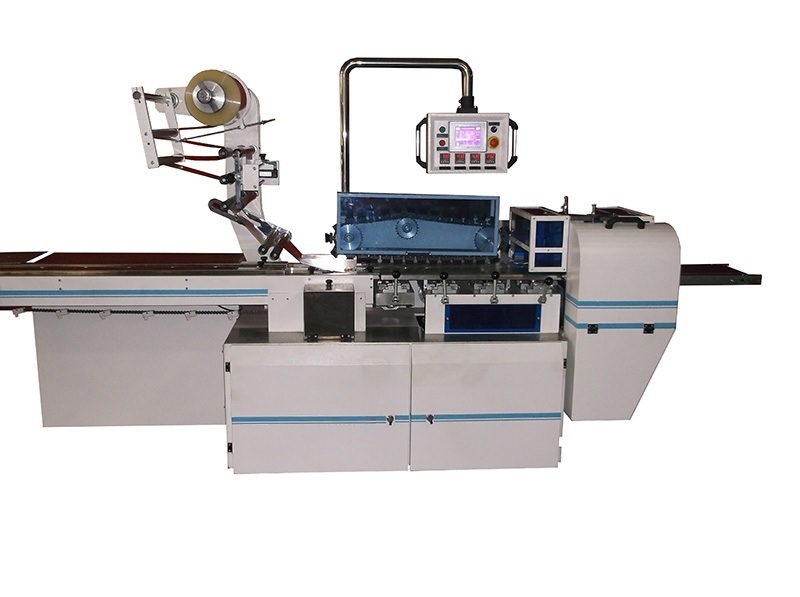 Flow pack Machines are designed to pack single or multiple number solid prismatic products in line with the product manufacturers requirements and the products specifications. 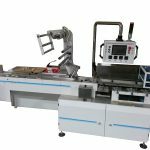 Compact, easy use and operator friendly Flowpack Machines serve many different markets like food, cleaning, electrical products, toys, etc. 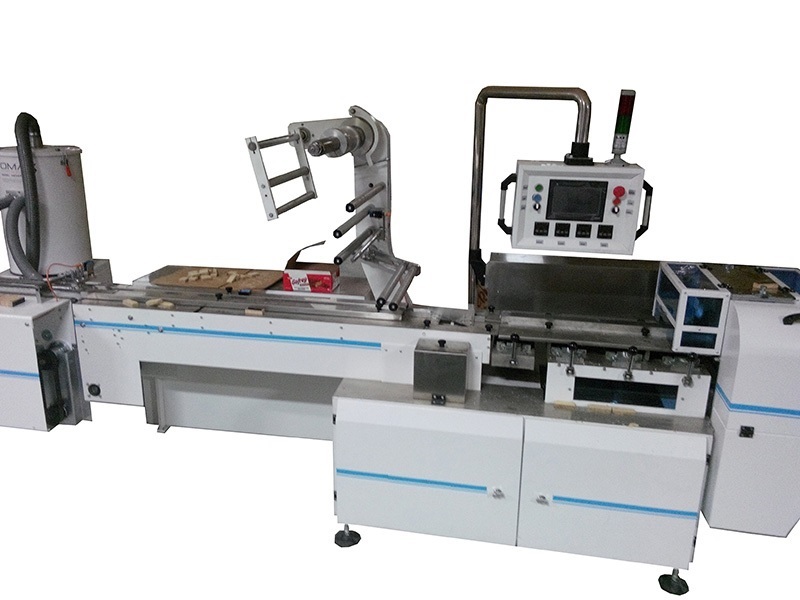 The product range that the machine can pack products including chocolate, waffers, chewing gum, cleaning rubber, sponge, gillette, auto accessories, plastic service sets, halva, turkish delight, cake, etc.